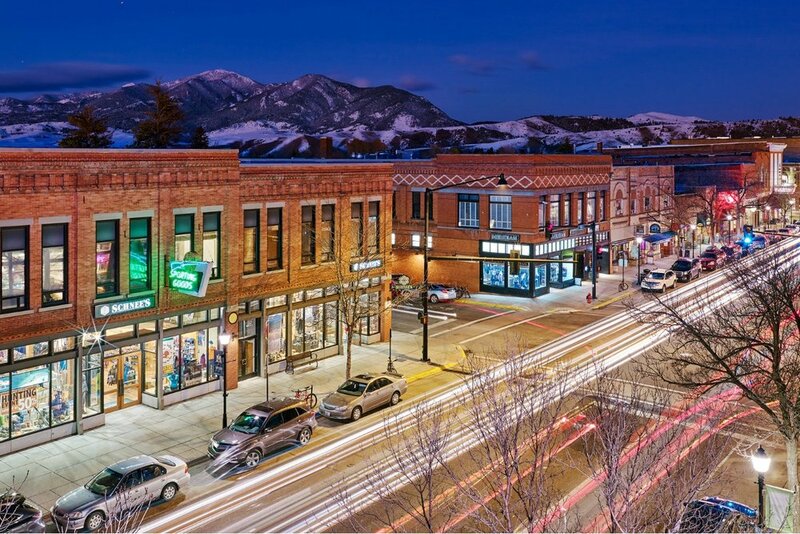 Welcome to the Bozeman Ice Festival presented by Black Diamond. The Bozeman Ice Climbing Festival presented by Black Diamond is the signature event of the Ice Climbing Alliance. 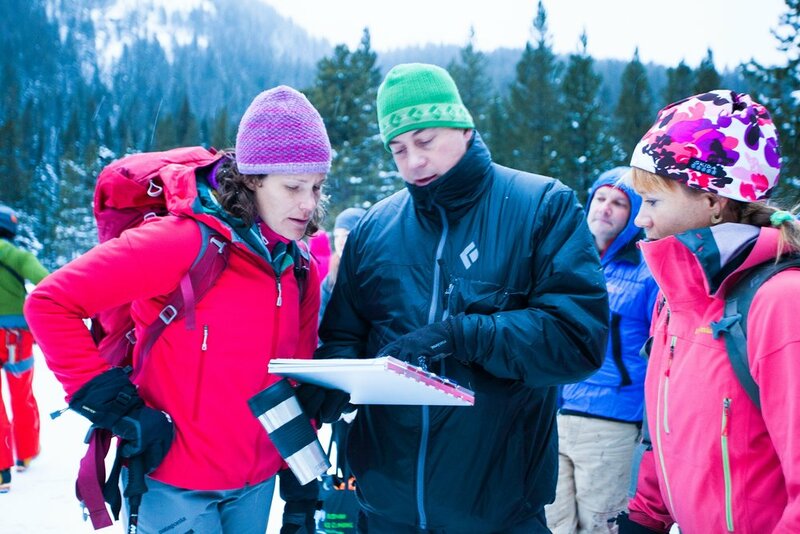 Founded in May 2018 by long time Festival Director Joe Josephson, the Ice Climbing Alliance is dedicated to promoting and preserving access and quality climbing experiences across Montana and the United States. In the coming months, we will share more about this exciting new evolution in the history of the Ice Fest. In the mean time, please have a look around our web site and stay tuned for more news. We hold all-day clinics in Hyalite Canyon at the following areas: Genesis, Mummy 2, the Scepter, the Amphitheater, and Unnamed Wall. The Bozeman Ice Festival is proud to bring the Adventure Film Festival to Bozeman once again. Join us in the beautiful Emerson Crawford Theater for an exciting series of films. Check back with us soon for the 2019 film lineup. We will offer ticket packages for all in-town evening events. Whether you want to come for all five days or just one event, we've got the right pass for you. Tickets will be available soon. We rely heavily on volunteers to strengthen our programs and services, and offer many opportunities to give something back to this life changing event. Stay tuned for volunteer opportunities for 2019.